Corinthian House is a 501(c)3, non-profit, affordable residence owned by Corinthian House, Inc. a non-profit corporation organized by Christian Scientists. Corinthian House provides a residence that enhances the dignity, usefulness and security of persons at least 62 years of age and older, who wish an independent life style. 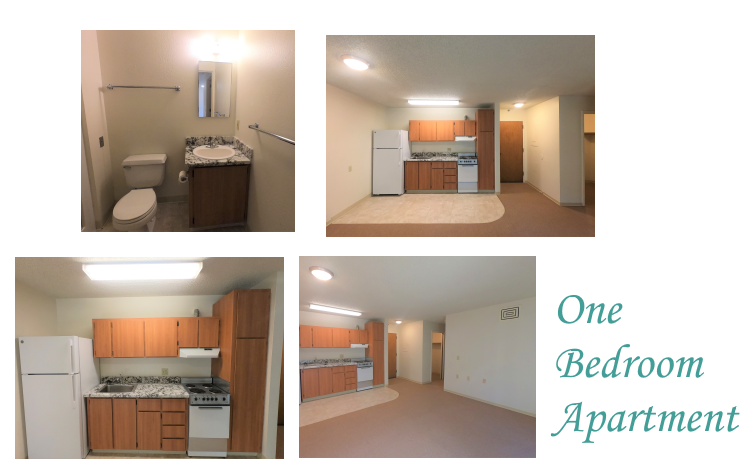 Corinthian House also has ten architecturally altered wheel chair accessible apartments. 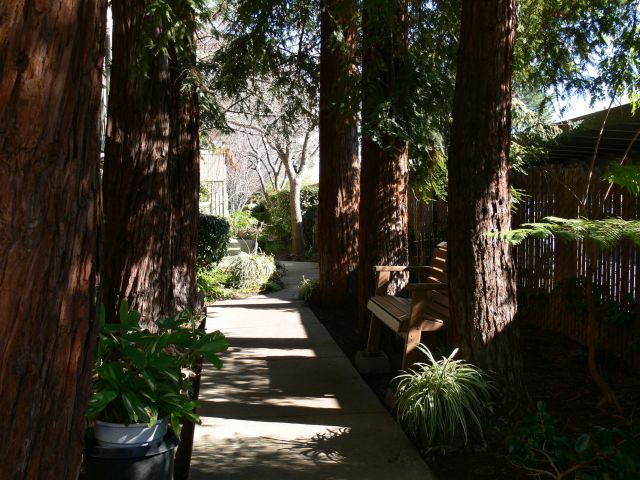 A senior residence for those who are able to fulfil lease requirements by one’s self or with help they arrange for privately, Corinthian House offers a cordial atmosphere where seniors (over 62 years of age) can find friendship and activity in the San Francisco Bay area. Here, seniors have fellowship while remaining active. Some of the many optional activities in which our residents can participate include singing, a bible study, bingo, local theater, canasta, and bookmobile visits. 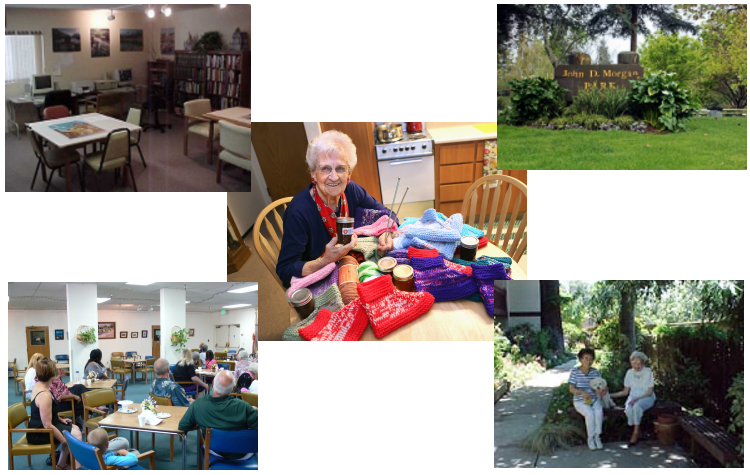 They can enjoy a coffee hour with the residents, crafts, reading, jigsaw puzzles, computer games and Internet access, get personal attention at our on-premises beauty shop, or just relax in our gardens. 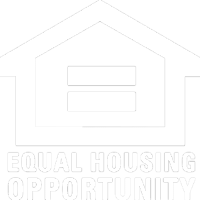 Applicants must meet the age and financial requirements of Corinthian House Residence, Inc. After a personal interview, applications are reviewed and references are checked. Residents must be able to fulfill the requirements of the lease by themselves or with help obtained privately.